I have always loved the book of Nehemiah and the story of the rebuilding of Jerusalem. 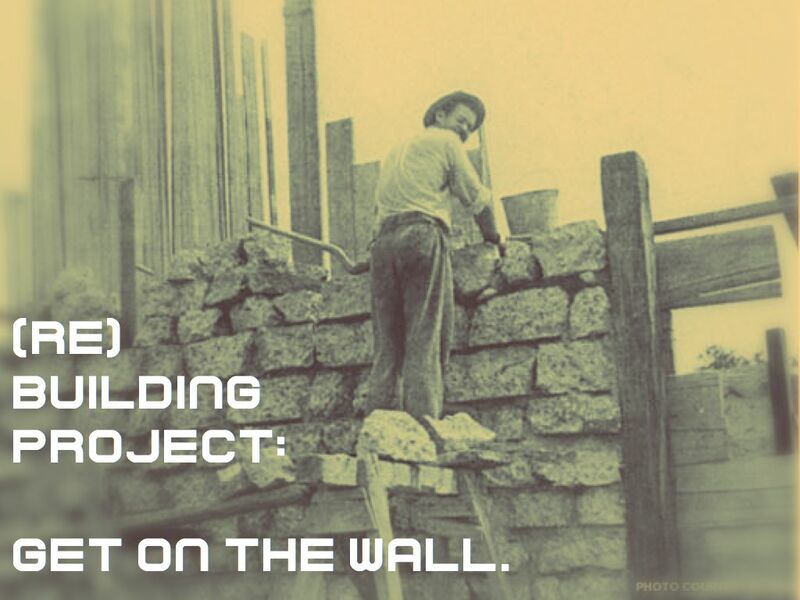 Beginning Sunday, September 13, we will begin a series in the book of Nehemiah entitled: The Building Project. We, too, are also about a great project here at Bethel and just like Nehemiah we will have people who will try to distract and deter us from the work. Let us never forget that our work is about the souls of men and has eternal implications. Our work is far too important for us to be distracted on lesser things. The Read with Your Staff for the month of September coincides with our series. I hope you are planning to attend and looking to bring friends and neighbors with you as we embark on this Building Project.